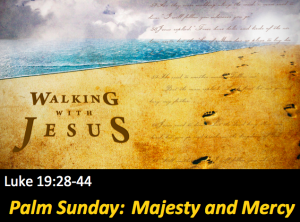 When Jesus heads to Jerusalem for the last time during his earthly ministry, he displays both his majesty and his mercy. 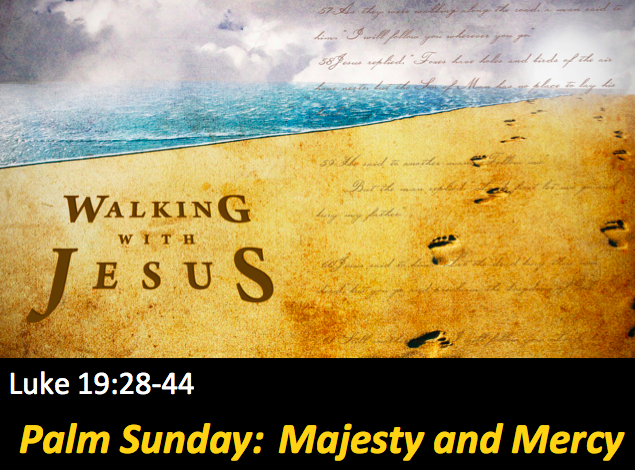 As we walk with him, we will become aware of the importance, beauty and glory of these two divine attributes. To prepare, read Luke 19:28-44.